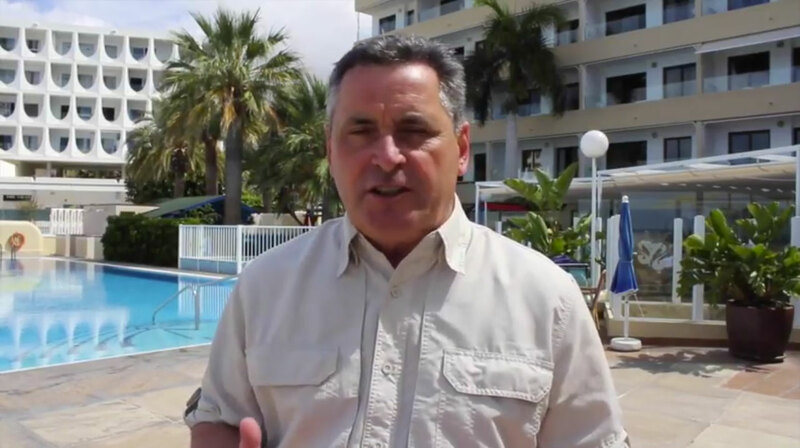 As Steve Clarke explains in this video recorded at the timeshare resort Pearly Grey Ocean Club in Tenerife, rather than focusing on technology as something separate from people, it should be seen as a positive part of the way we now live. Modern advances in communications technology such as free messaging services and social media, offer an outstanding way of increasing our connections with others around the world. Barriers can be broken down, bringing us all closer together. For the travel and timeshare industry, these forms of communication are also an amazing tool for enhancing the way we interact and connect with current and potential clients. The pace of technological innovation and change that is currently occurring across the world is incredible. Modern advances in technology that once only seemed possible in the world of fiction, are now becoming increasingly present in our everyday lives. There are now computers in our pockets in the shape of mobile telephones, virtual reality headsets which can visually transport the wearer into a totally different world, and messaging apps which allow us to communicate for free with friends, family and others across the globe! While technology is often blamed for some of the ills affecting modern society, technology itself is neither negative or positive. Ultimately it all boils down to how technology is used, as to whether it enhances or detracts from our lives. Used correctly technology can be used to positively revolutionise many aspects of our lives including leisure, work and the environment we live in, and as Steve says “technology is about people”. Here at the RDO we would like to once again thank Steve for his recent training session with the team at Pearly Grey Resort, and for appearing in this video. If you would like to discuss anything with RDO regarding this blog post or other relevant topics, then simply add the hashtag #RDOdigital to your tweet. Alternatively search #RDOdigital on Twitter to see what else we’ve been discussing and you can easily get involved in the conversation. As Steve has said, this is after all one of the greatest benefits of social media.